After our 2018 international debut at Maison&Objet in Paris, followed by our breakthrough to the US market at ICFF in New York in May 2018, we’re heading to London to present our new lines at Decorex International. From 16-19 September, we’ll be joining over 400 international exhibitors at one of Europe’s leading interior design events. 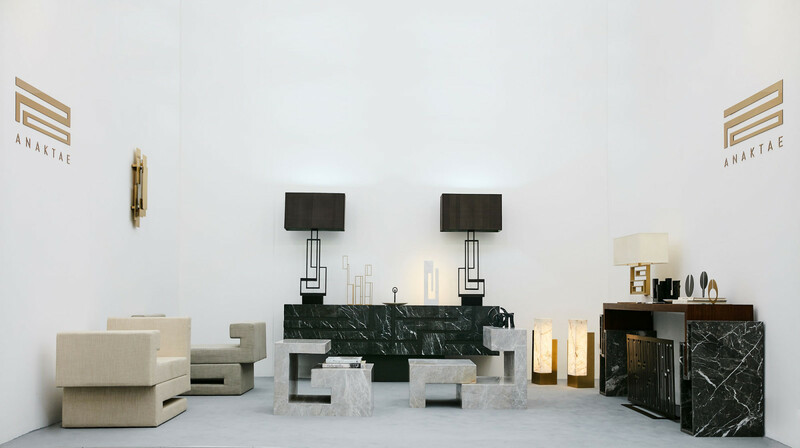 The centrepiece of London Design Festival, Decorex bring you the finest furniture, lighting, textiles, craft and accessories from emerging and established names alike. September is a celebration of design across London: an annual meeting point for the most exciting, influential designers from all over the world. Do drop by our stand D26a at Decorex and discover how our brand has evolved.